Luxurious Amalfi stationery, from one of the most renowned paper making centers in Europe, has been made since the 14th century. Its soft texture is incomparable and filled with elegance and character. Located on Italy's Amalfi Coast, this paper mill has produced exquisite stationery continuously since 1380. Each sheet is crafted with the utmost care, using many of the methods first developed in the Middle Ages. The deckled edge and distinctive Amalfi crest watermark make it a superb choice in premium stationery. This stationery is handmade by Cartiera Amatruda in the ancient duchy of Amalfi, Italy, one of the oldest and most renowned papermaking centers in Europe. The Amatruda paper mill is placed in the ancient Mill Valley of Amalfi, in an enchanting bridged position over the Canneto river. The first floor of the building dates back to the fifteenth century and the paper manufacturing tradition of the Amatruda family dates back to1380. Each deckle-edged sheet is crafted with the utmost care, using many of the traditional methods developed in the Middle Ages. Amalfi paper is tactilely and visually stunningly gorgeous; it's simply a masterpiece of human artistry. When you need. want and deserve the best, Amalfi is the premium stationery that does not disappoint. Amalfi Note and Flat Cards, Response Cards, Wedding and Stationery are renowned for distinctive correspondence, announcements, and invitations. 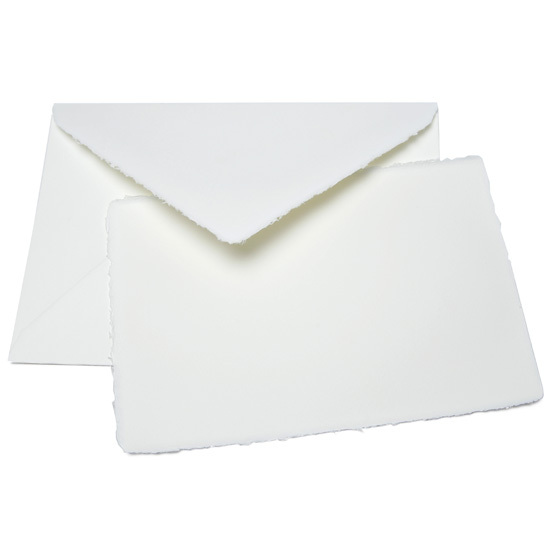 Amalfi paper is the first choice for wedding, engagement, anniversary, birth, graduation announcements and invitations, as well as, special events. 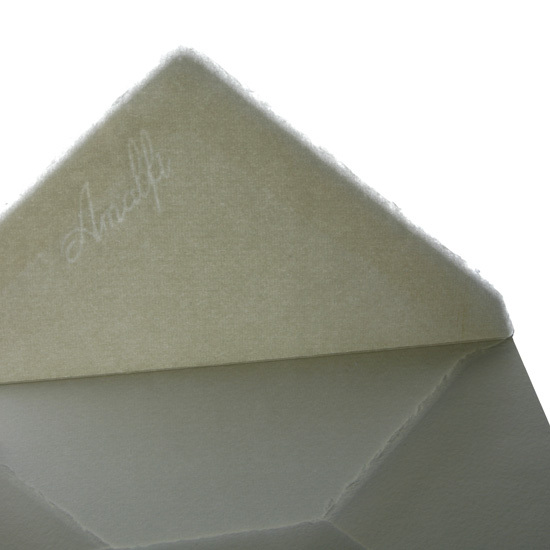 The elegance and character of Amalfi stationery is unparalleled, made by hand from the finest cotton. 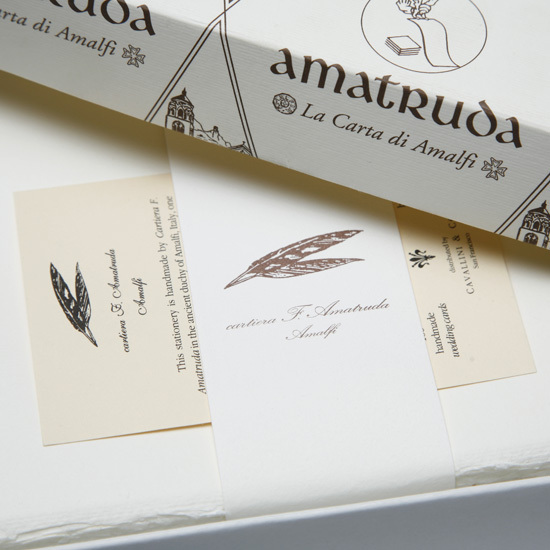 The Amalfi Amatruda paper mill is located along Italy's Amalfi Coast, in one of the most renowned paper making centers in Europe, and has produced exquisite stationery continuously since 1380. Each sheet is crafted with the utmost care, using many of the methods first developed in the middle ages. Amalfi paper has a distinctive creamy ivory white color, soft texture, with a delicate deckled edge that exudes elegance and character. 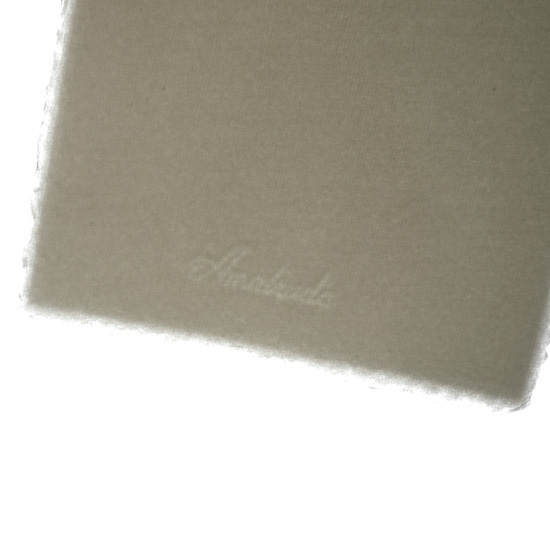 The famous Amalfi watermark proclaims the pride of workmanship that goes into each sheet.